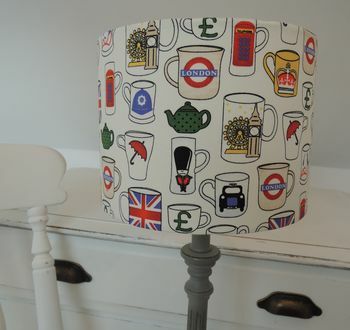 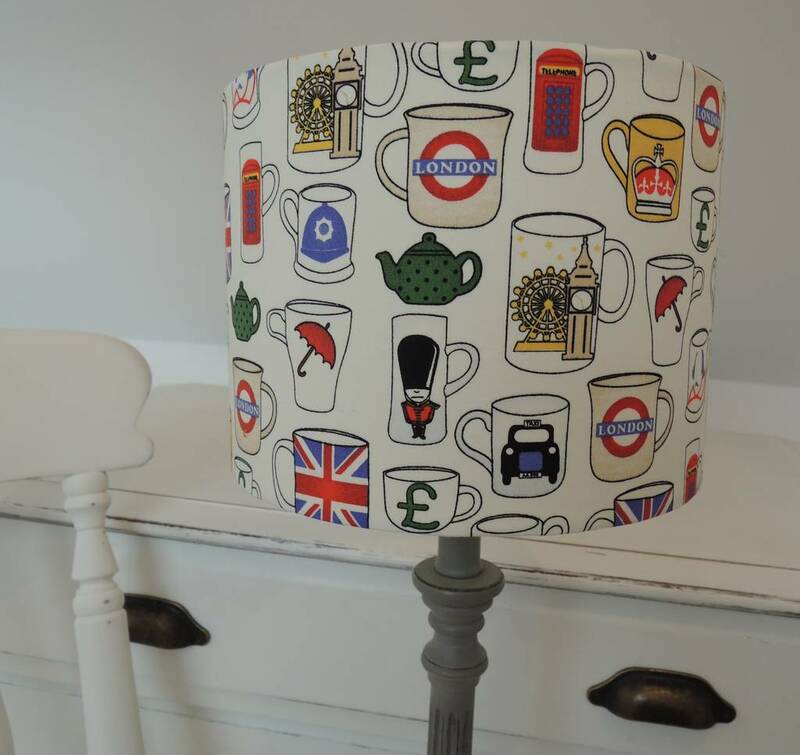 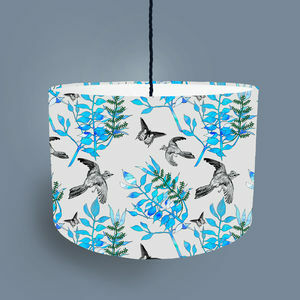 A fantastic drum lampshade, in British Tea Cup fabric! 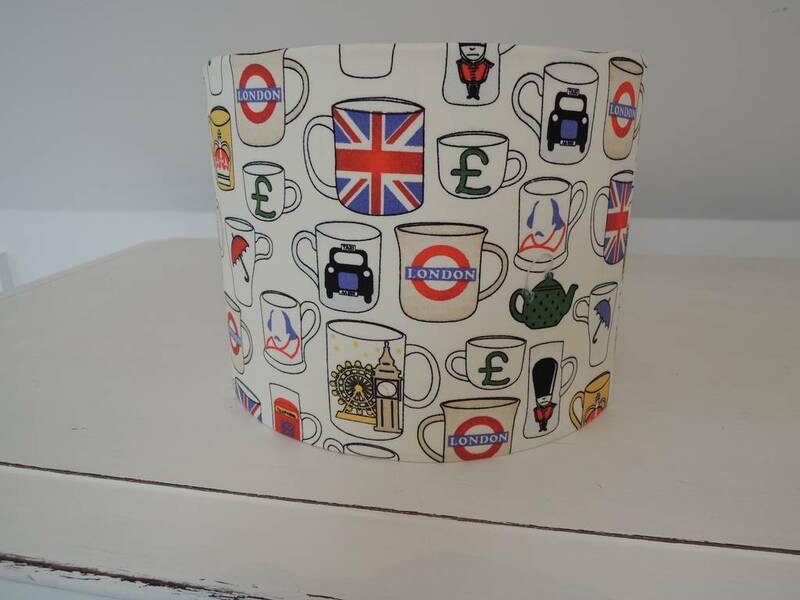 Perfect for this years Royal Wedding! 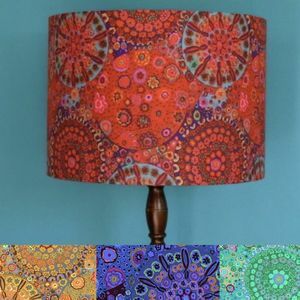 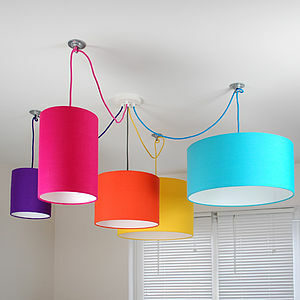 Lovely handmade drum lampshade made to order for a ceiling or table lamp fitting. 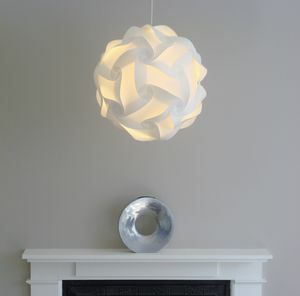 All shades are made with suitable for UK or larger European fittings, with a fire retardant white pvc inner lining.